We were very excited to be hosting rhythm and blues legend Sugar Pie DeSanto as the third guest in LISTEN, the monthly Friday night series at Congregation Beth Sholom, curated by musician and scholar Jeremiah Lockwood. Sadly, Sugar Pie has been experiencing some health issues. She is back home after a hospital stay, but is not ready to perform yet. We truly hope to be able to host her at Beth Sholom sometime in the near future. Fortunately, a young local artist who follows in Sugar Pie's footsteps has agreed to fill in. 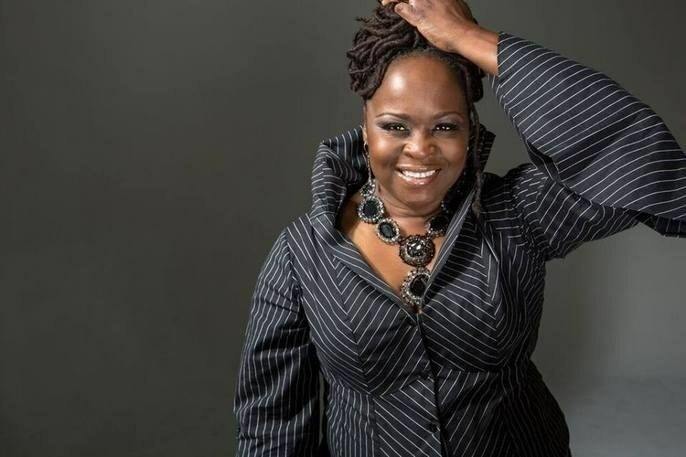 Terrie Odabi is a powerhouse blues and soul vocalist, and a stalwart of the Bay Area blues scene. Her 2016 album "My Blue Soul" ranked as one of Living Blues magazine's top albums of the year. We are grateful to have Terrie Odabi at this event, especially on such short notice! Ms. Odabi will be accompanied by series curator Jeremiah Lockwood for this unique event that celebrates the spiritual qualities of music, blurring the line between concert and ritual. COST: Free! All are welcome.